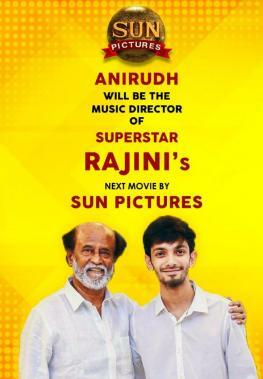 At present, Thalaivar 165 starring ‘Superstar’ Rajinikanth under Karthik Subbaraj’s direction and being produced by Sun Pictures is one of the hottest films in production. 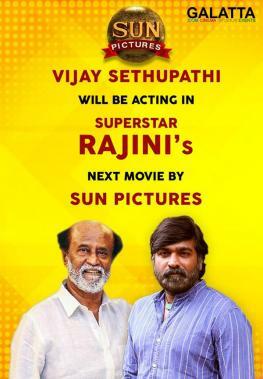 Thalaivar 165 has been the talk of the town for quite sometime now after it was announced ‘Makkal Selvan’ Vijay Sethupathi too was part of the film’s cast. Meanwhile, production on the upcoming film featuring music by Anirudh Ravichander has been going on at Darjeeling for the past few days. That being said, Thalaivar 165’s shoot will next be taking place at Madurai marking the start of the film’s second schedule. 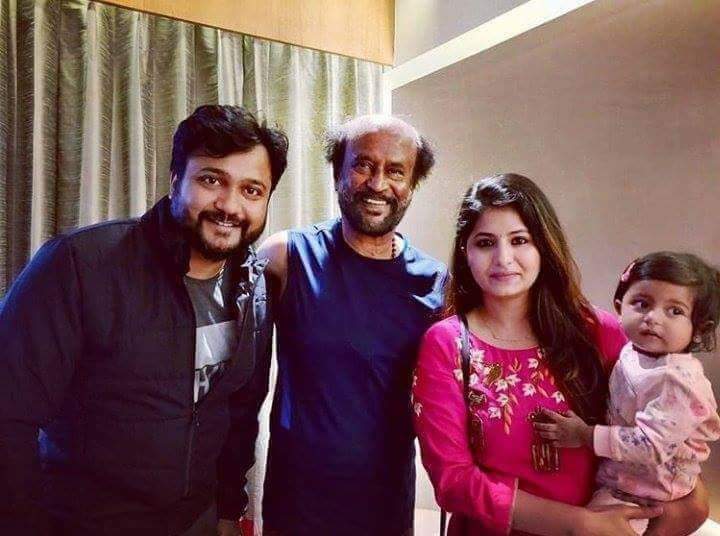 Karthik Subbaraj has no doubt wrapped up the first schedule in quick time with Bobby Simha too announced to be part of the film’s cast not long back. Actress Megha Akash too is said to be part of Thalaivar 165 with an official announcement on her casting expected to be made in the days ahead.